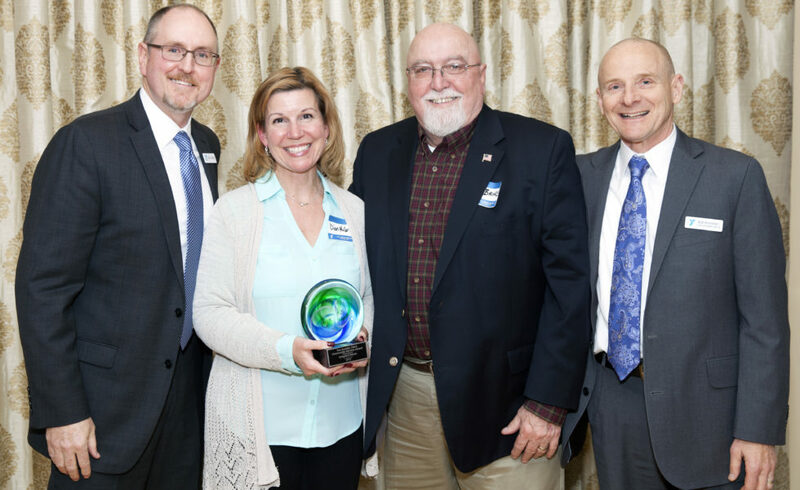 We were so proud to be the recipient of the Granite YMCA’s 2017 Community Service Award at their recent 2017 Annual Meeting. The many branches of the Granite YMCA work with so many amazing organizations each day that serve their communities in so many great ways, we are truly honored to have been chosen as this year’s award winner. Thank you to our friends at the Y and thank you to all our supporters who make our work possible.